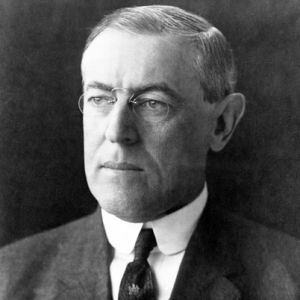 Woodrow Wilson said, "The successful leader ought not to keep too far in advance of the mass he is seeking to lead, for he will soon lose contact with them." This is a timely reminder to me that I must always keep track of what currently ails my school district community. I sometimes keep my eye too fixed on my broad vision and lose sight of the day to day crises that could be chipping away at the school culture I am trying to foster. Too laser-like a focus on the big picture while neglecting the current state of affairs can greatly diminish the effectiveness of a leader's vision.